RingSlingBabyCarriers.com: Laugh And Learn: New Parents Share Their Most Embarrassing Mistakes. 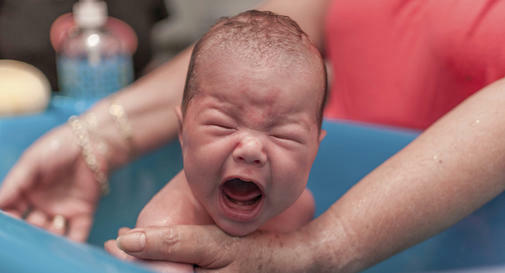 Laugh And Learn: New Parents Share Their Most Embarrassing Mistakes. Most new parents make mistakes. In this article you will find some embarrassing mistakes that other parents have made which will help you know that you are not alone and not the only one that has and will make mistakes. Hopefully this article will make you feel better about yourself when you do make a mistake. Enjoy the complete article here. I hope you found this article laugh and learn: new parents share their most embarrassing mistakes to be helpful. I also hope you take this opportunity to visit my website (store). We offer Hotslings Adjustable Pouch, Rockin Baby Pouch, Rockin Baby Ring Sling, Seven Everyday slings, and Lil Cub Hub Convertible Baby Carriers in a wide variety of fabrics and colors. Thank you for visiting my blog and hopefully also my website.